Radio Bilyoner Mobile App Design. Bilyoner is the first web-based platform for games of chance and sports betting games. It enables its users to access through many ways by means of web, iPhone, iPad, Android and Mobile Site. Bilyoner.com has approximately 2,5 million members. 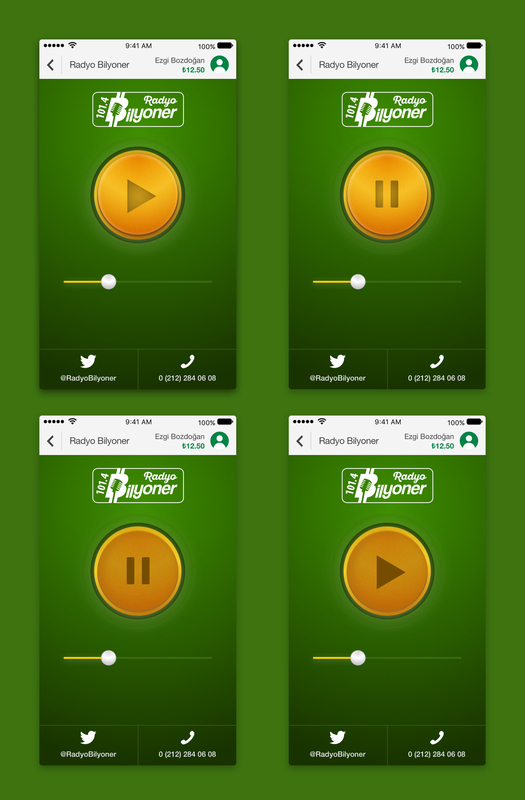 I was mainly responsible for designing Radio Bilyoner App Design.